Welcome to our site. 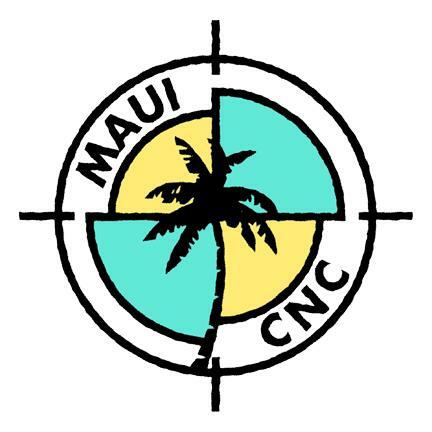 This site offers you the opportunity to learn more about Maui Cnc, founded in 2000. 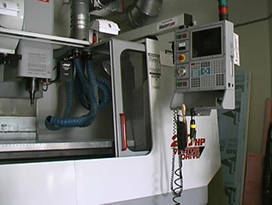 With 3500 lbs of torque it can cut, shape, drill, thread steel, wood, fiberglass, aluminium with a tolerance of 0.0001"